Let’s Talk Money: are you a money dummy? Are you a money dummy? Watch this show with Menaka Doshi and me to find out! 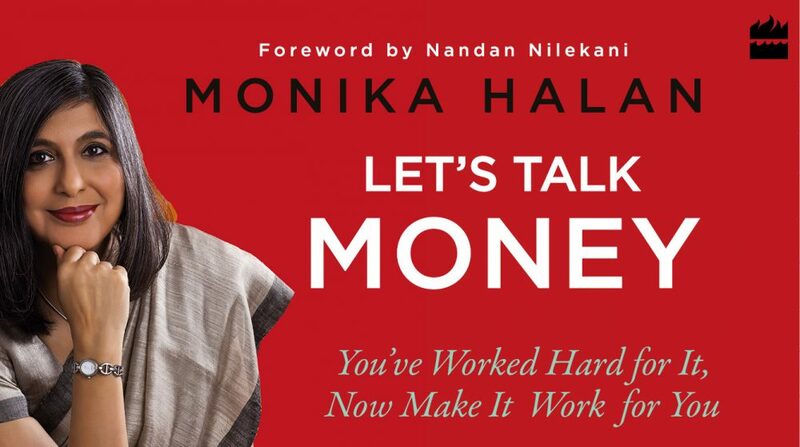 This entry was posted in Bloomberg Quint, Let's Talk Money, Letstalkmoney, Personal Finance and tagged Bloomberg Quint, Letstalkmoney, Menaka Doshi by monikahalan. Bookmark the permalink.